We have seen several teaser photos of R1 smartphone from Oppo for a while. 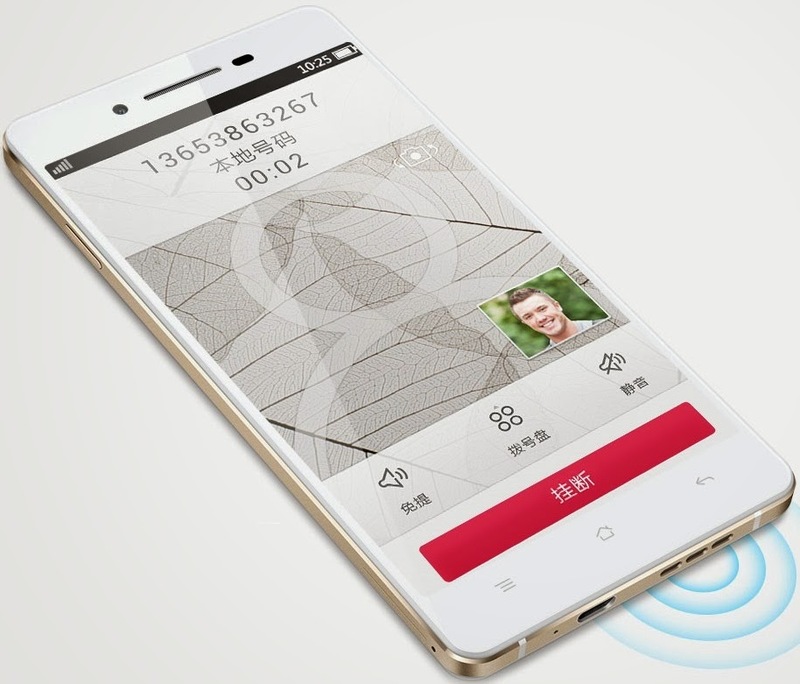 Now, the Chinese manufacturer has officially announced its new mid-range smartphone, the Oppo R1. The R1 has a 5-inch IPS display with a resolution of 720 x 1280 pixels. Inside the phone there is a MediaTek MT6582 chipset with 1.3 GHz quad-core processor along with 1 GB of RAM and 16 GB of internal memory. The smartphone runs on the Android 4.2.2 Jelly Bean-based Color OS. Oppo R1 comes with an 8 megapixel rear camera with F/2.0 wide aperture, which according to the company, is capable of delivering excellent images in low light conditions. The front camera is also excellent. Its 5 megapixel which is enough for good quality video call. Oppo R1 measures 142.7 x 70.4 x 7.1 mm and weighs about 140 grams with its 2,410 mAh battery. Oppo R1 is already listed on the company's online store and the unlocked version of the smartphone costs CNY2,498, which is about $410. Unfortunately, there is no word on the global availability of the device at the moment.